Thank you for subscribing to new online newsletter. Please forward this to any producers or agribusiness people that you think would find this information beneficial. 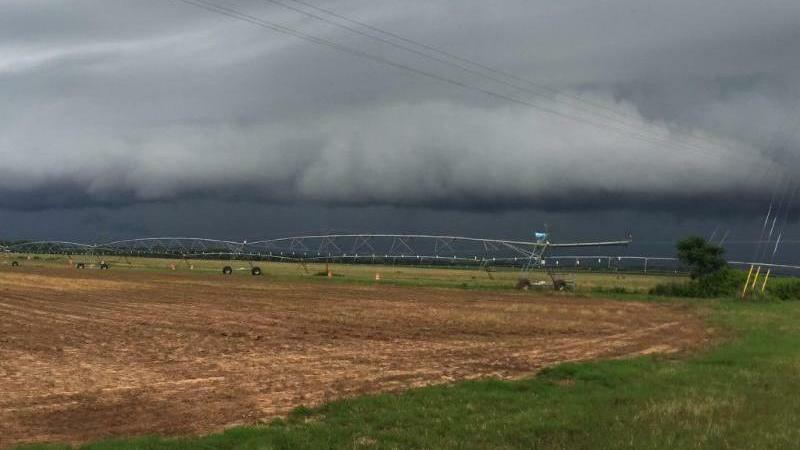 If you or your family have any pictures of your crop, sent them to us! Please call or email us if we can be of any assistance to you. On June 21st, the U.S. House of Representatives passed their version of the Farm Bill on a narrow (213-211), largely party line vote. The Senate passed their version June 28th in a much more bi-partisan fashion (86-11). The House bill drastically changes the Supplemental Nutrition Assistance Program and the Senate version pulls money from textile mills and puts it in to biomass and renewable fuels, just to highlight a few differences. 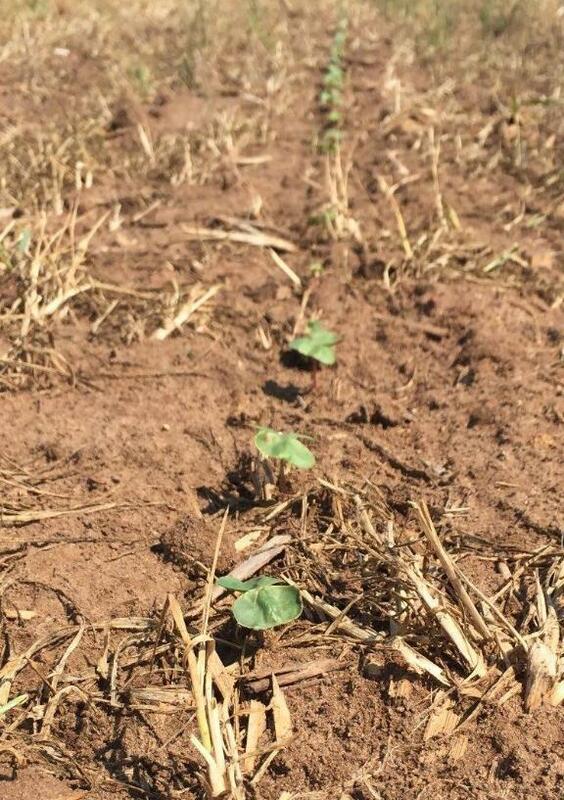 Using postemergence herbicides to control problematic weeds has been recently successful for Georgia cotton farmers, according to University of Georgia Cooperative Extension weed specialist Stanley Culpepper. 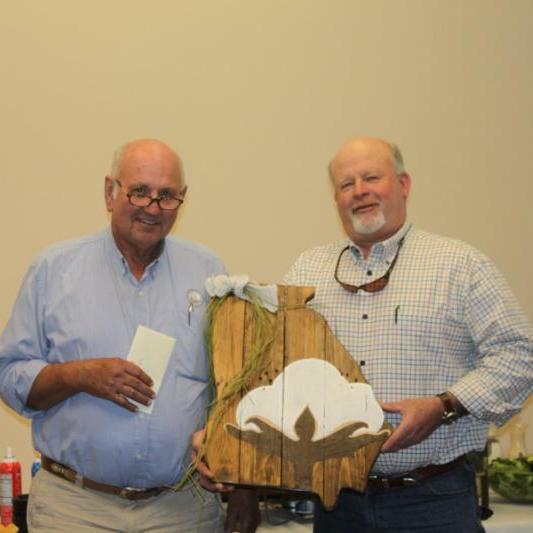 Earlier this year, the Boll Weevil Eradication Foundation of Georgia said goodbye to two long time leaders of their organization. 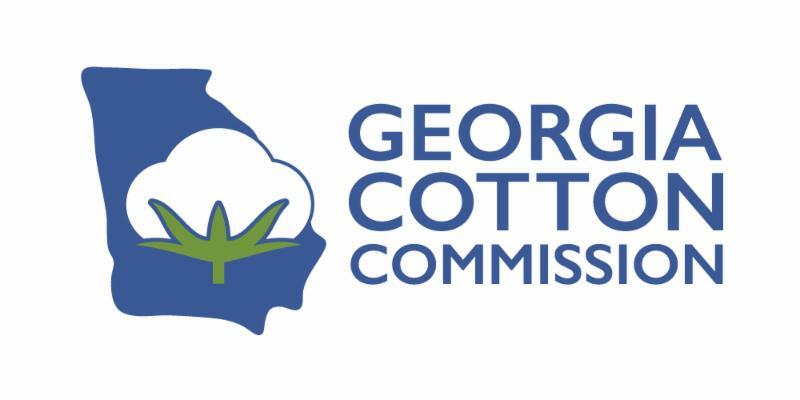 Brooks County cotton producer Herbert Price stepped down as BWEFG Chairman, he is replaced by Colquitt County producer Bart Davis. 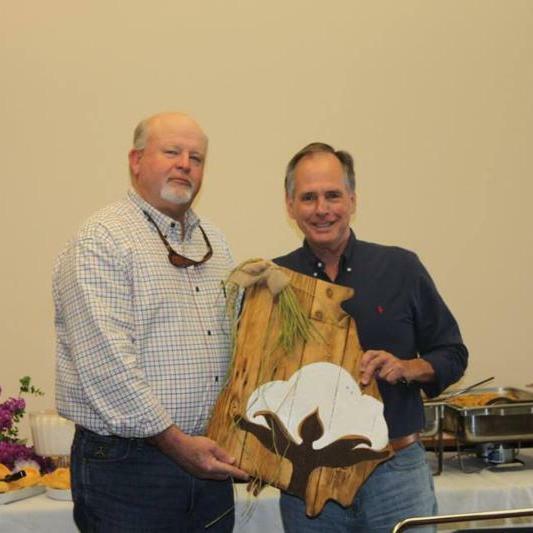 Jim Wilson retired as BWEFG Executive Director, a position filled by Alan Lowman. Thanks to these men for their decade of dedicated service to the cotton industry. Prepared support letters for glyphosate human risk assessment, neonicotinoid registration review, nomination of Andrew Wheeler to be Deputy Administrator of EPA, ag labor reform, and Farm Bill. Attended American Cotton Producers Spring Meeting in Dallas, Texas. Held Research Advisory Committee meeting. Held Board and State Support meeting. Presented and Sponsored UGA Tifton Campus MVP Award at UGA Tifton Graduation. Attended and Sponsored Georgia FFA Convention. 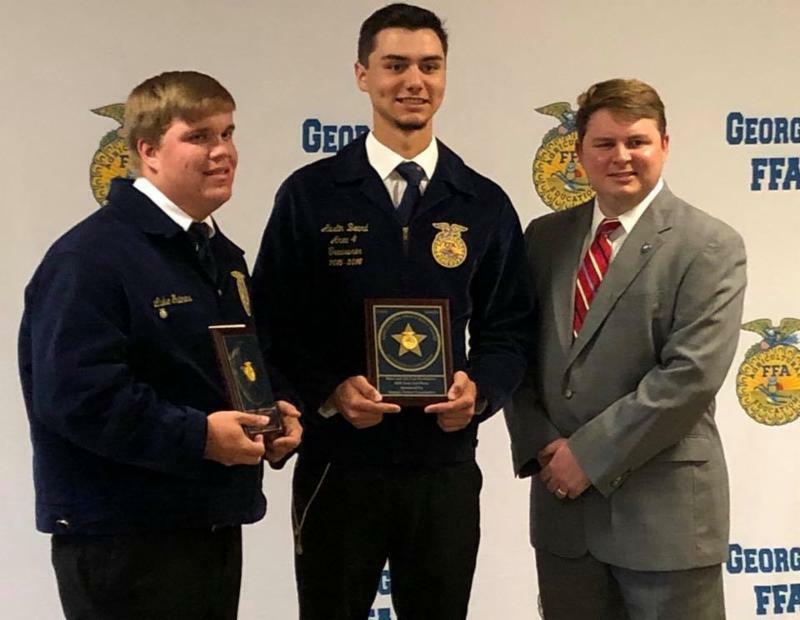 Presented and Sponsored Georgia FFA Fiber and Oil Crop Production Proficiency Award. Judged Georgia FFA State Extemporaneous Speaking Career Development Event. Exhibited at Ben Hill County Ag Day. Exhibited at and Sponsored at Georgia Association of Extension 4-H Agents Conference in Athens. Discussed promotional partnerships with Georgia Public Television, Georgia Southern Athletics, UGA Athletics, and others. Finalized Crop Year 2019 research funding. Support for regional research grant to develop IPM strategies in water deficient cotton production systems. Participated in Cotton Board and Engenia stewardship conference calls. Sponsored and attended Georgia USDA Congressional staff briefing. Attended NRCS State Technical Committee Meeting. Meeting with ABAC Dean of Agriculture & Natural Resources Mark Kistler. 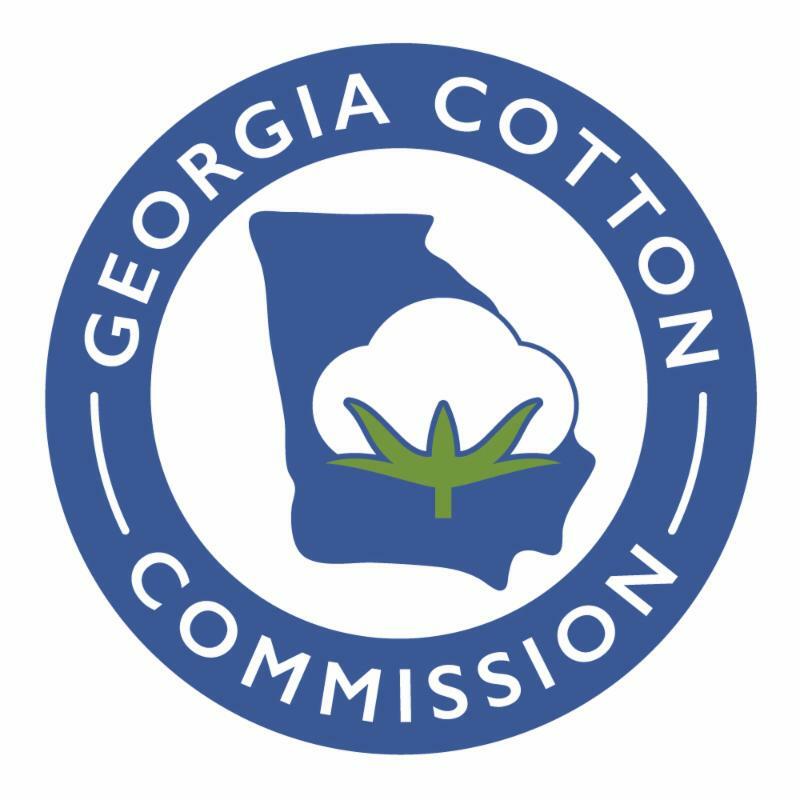 Contacted Member of Georgia Congressional Delegation regarding Farm Bill and Farm Bill amendments. Sent "Cotton: The Story" educational kits to educators in Alabama. Held Research Review Day in Tifton. Sponsored and Attended Georgia Press Association Convention in Jekyll ISland. Attended UGA Extension Entomology Scout School in Tifton. 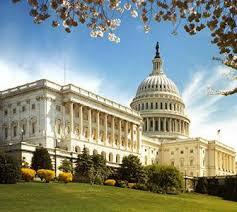 Participated in Whitefly congressional staff briefing with UGA and Fort Valley State University in Washington, DC. 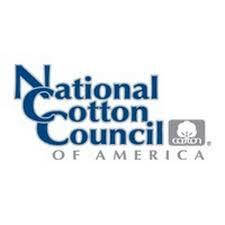 National Cotton Council of America farm policy conference call. Made visits with offices of Senators Isakson, Perdue, Boozman (AR), and Jones (AL) as well as Congressman Collins, Allen, Ferguson, Austin Scott, David Scott, Carter, Hice, and Dunn (FL). Also met with staffers in House Appropriations Committee majority office and both offices of House Agriculture Committee. Sent "Cotton: The Story" educational kits to educators in South Carolina.